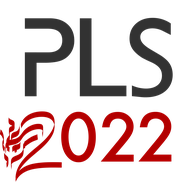 SmartPLS 3 - The Software for the Next Generation of PLS Path Modeling - pls-sems Webseite! Visit the SmartPLS webpages to get to know other upcoming courses on PLS-SEM. The New Book on Advanced Issues in PLS-SEM! Hair, J. F., Sarstedt, M., Ringle, C. M., & Gudergan, S. P. 2018. 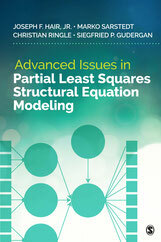 Advanced Issues in Partial Least Squares Structural Equation Modeling (PLS-SEM). Thousand Oaks: Sage. Hair, J. F., Hult, G. T. M., Ringle, C. M., & Sarstedt, M. (2017). 2nd Edition. Thousand Oaks: Sage. for the latest information on upcoming courses.